In the early 20th century, many advances were made in the field of quantum mechanics, including the Heisenberg Uncertainty Principle. Another major discovery was found concerning light interaction with barriers. It was found that if you shine light through a narrow double slit, instead of two bright spots on the opposite end, you would have fringes of light and dark spots, like the hairs on a comb. This is an interference pattern, and it arises from the wave/particle duality of light (Folger 31). Based upon the wavelength, slit length, and distance to the wall, the light would either exhibit constructive interference (or bright spots), or it would undergo destructive interference (or dark spots). Essentially, the pattern arose from the interaction of many particles colliding with one another. So people began to wonder what would happen if you sent just one photon at a time. In 1909, Geoffrey Ingram Taylor did just that. And the results were amazing. The expected outcome was just a spot on the other side because one particle was being sent at any time so there was no way an interference pattern could develop. That would require multiple particles, which were not present for that experiment. But an interference pattern was exactly was happened. The only way this could have happened was if the particle had interacted with itself, or that the particle was in more than one place at the same time. As it turns out, it is the action of looking at the particle that puts it in one place. Everything around you is doing this. This ability to be in many quantum states at once until viewed is known as the superposition principle (31). This all works great on the quantum level, but when is the last time you have known someone be in multiple places at the same time? Currently, no theory can explain why the principle does not work in our everyday lives, or the macroscopic level. 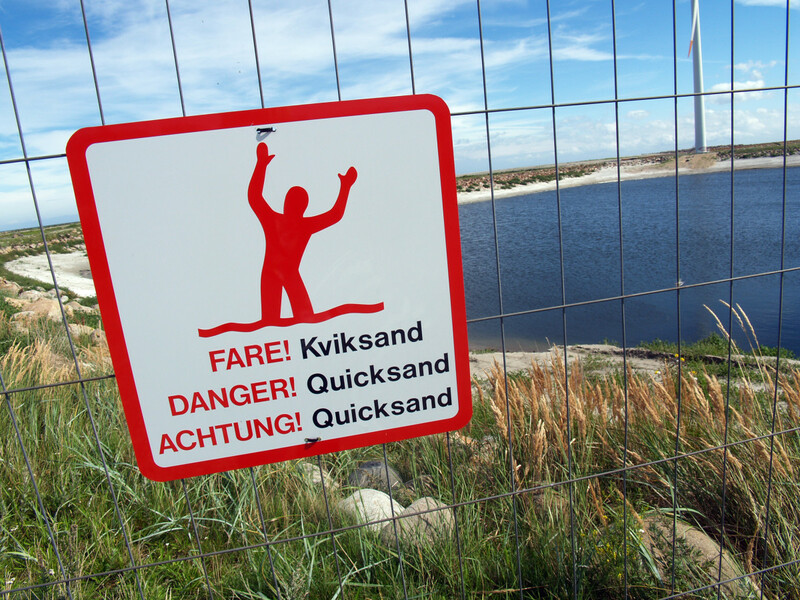 The most commonly accepted reason: the Copenhagen interpretation. 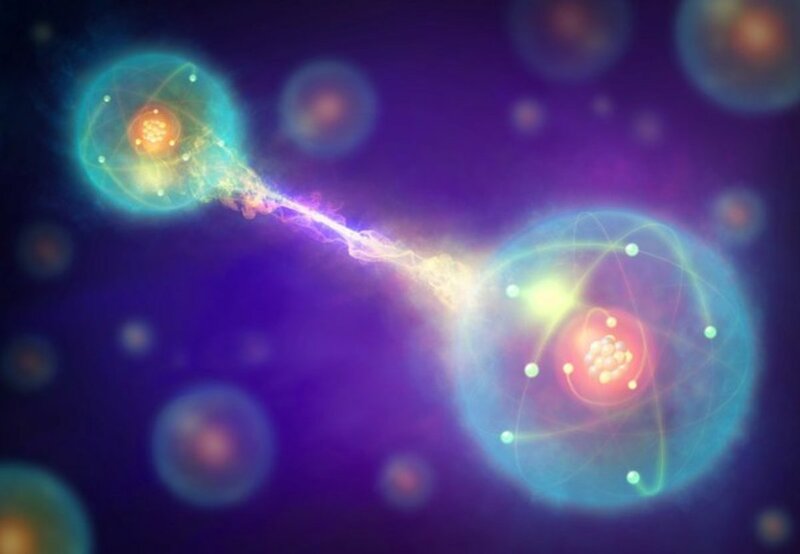 Heavily supported by both Bohr and Heisenberg, it states that the action of looking at the particle causes it to fall into a specific, single state. Until that is done, it will exist in many states. Unfortunately, it has no current method of testing, and it is just an ad hoc argument to make sense of this, proving itself because of its convenience. In fact, it even implies that nothing would exist until viewed (30, 32). 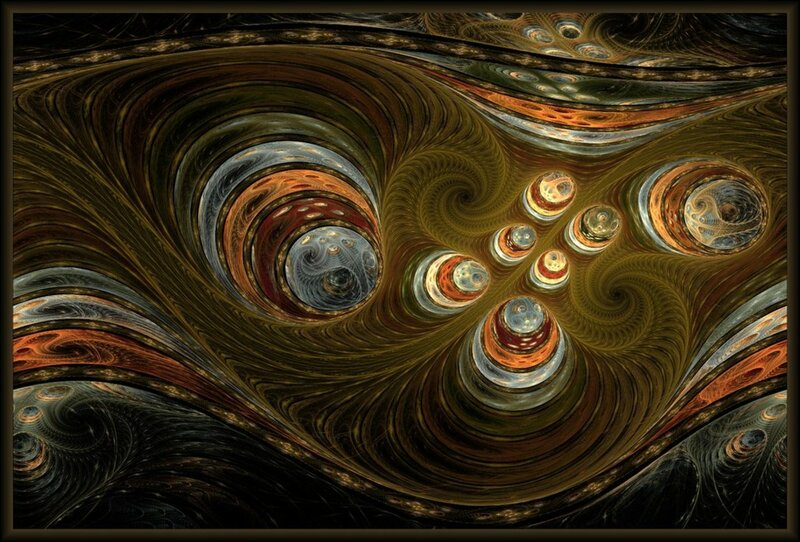 Another possible solution is the many worlds interpretation. It was formulated by Hugh Everett in 1957. Essentially, it states that for every possible state a particle can exist, an alternate universe exists where that state will exist. Again, this is nearly impossible to test. Understanding the principle has been so difficult that most scientists have given up figuring it out and have instead looked into the applications instead, such as particle accelerators and nuclear fusion (30, 32). Enter Sir Roger Penrose. A noted and well respected British physicist, he has the potential solution to this dilemma: gravity. 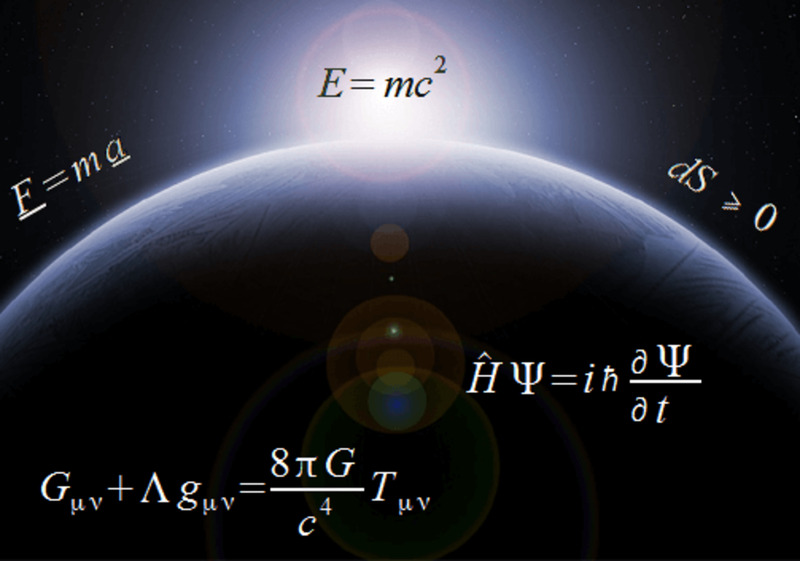 Out of the four forces that govern the universe, those being strong and weak nuclear forces, electromagnetism, and gravity, all but gravity have been linked together using quantum mechanics. Many people feel that gravity needs revision but Penrose instead wants to look at gravity on the quantum level. 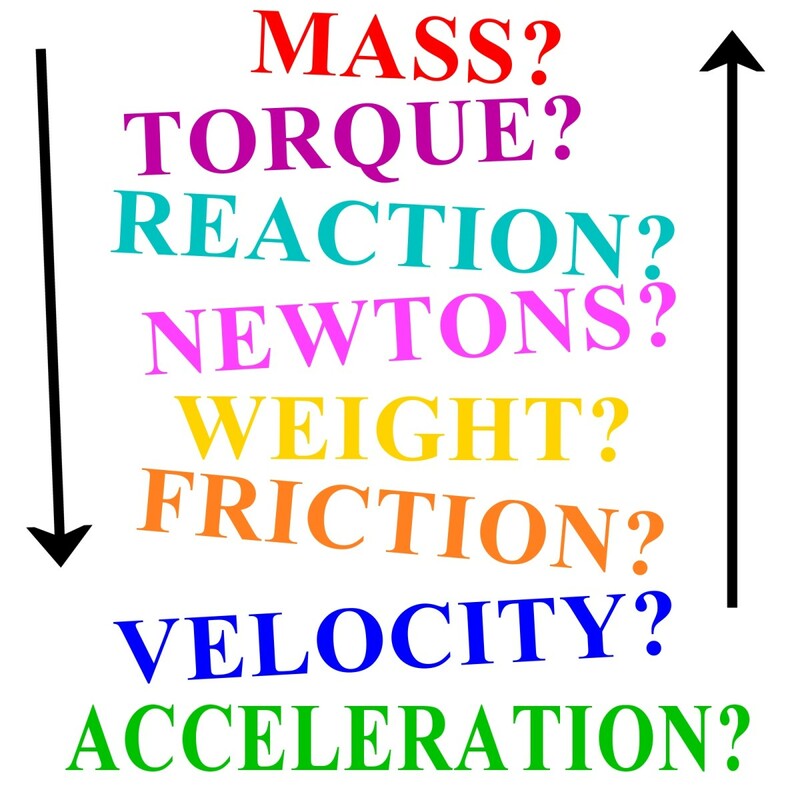 Since gravity is such a weak force, anything on that level should be negligible. Penrose instead wants us to examine it, for all objects will warp space-time. He hopes that those seemingly small forces actually work towards something greater than may be implied on face value (30. 33). If particles can be superimposed, then he argues that their gravity fields can also be. Energy is needed to maintain all these states and the more energy supplied, the less stable the entire system is. Its goal is to get to the greatest stability, and that means getting to the lowest energy state. That is the state it will settle into. 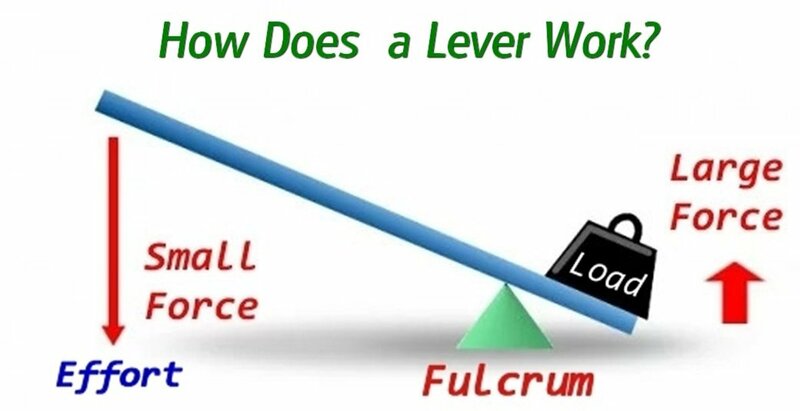 Because of the small world particles reside in, they have low energy already and thus can have great stability, taking a longer amount of time to fall into a stable position. But in the macro world, tons of energy exists, thus meaning that those particles have to reside in a single state and this happens very fast. With this interpretation of the superposition principle, we do not need the Copenhagen interpretation nor the many-worlds theory. In fact, Roger’s idea is testable. 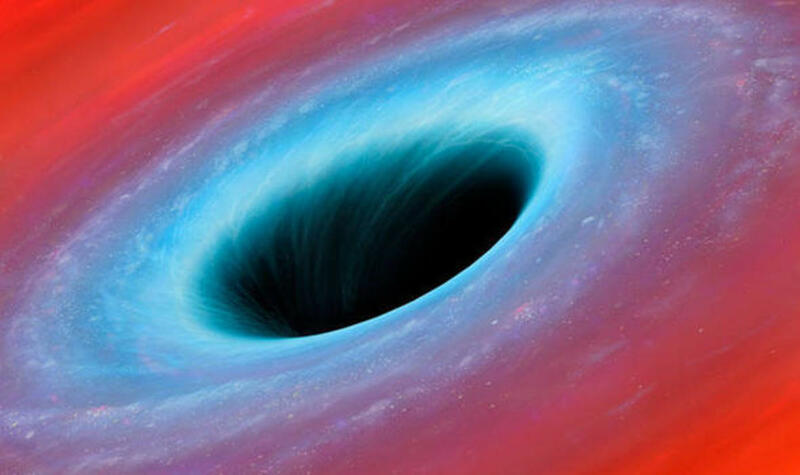 For a person, it takes about “a trillionth-trillionth of a second” to fall into one state. But for a speck of dust, it would take about one second. So we can observe the changes, but how? (33). Penrose has designed a possible rig. Involving mirrors, it would measure their positions before and after being hit with radiation. 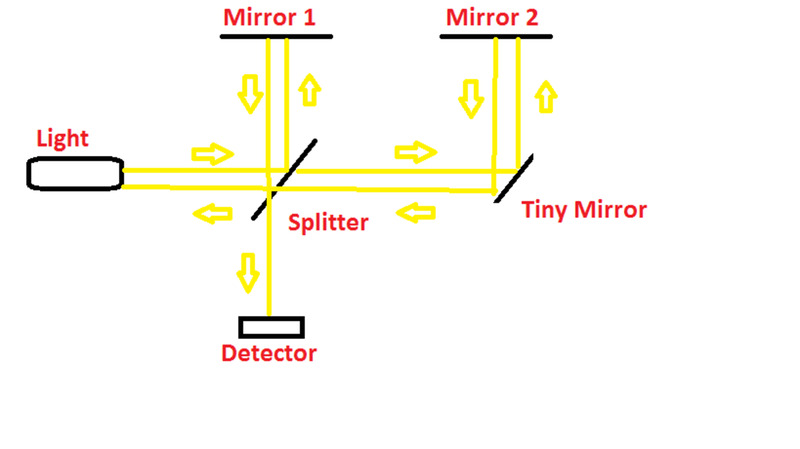 An x-ray laser would hit a splitter which would send a photon to separate but identical mirrors. That one photon is now split into two states or in superposition. Each one will hit a different mirror of identical mass and then be deflected back on the same path. Here is where the difference will lie. If Roger is wrong and prevailing theory is right, then the photons after hitting the mirrors do not change them, and they will recombine at the splitter and hit the laser, not the detector. We would have no way to know which path the photon took. But if Roger is right and prevailing theory is wrong, then the photon hitting the second mirror will either move it or keep it at rest, but not both because of the gravity superposition leading to a final rest state. That photon will no longer be present to recombine with the other photon, and the beam from the first mirror will hit the detector. Small-scale tests by Dirk at University of California at Santa Barbara are promising but must be more accurate. Anything can ruin the data, including movement, stray photons, and change in time (33-4). 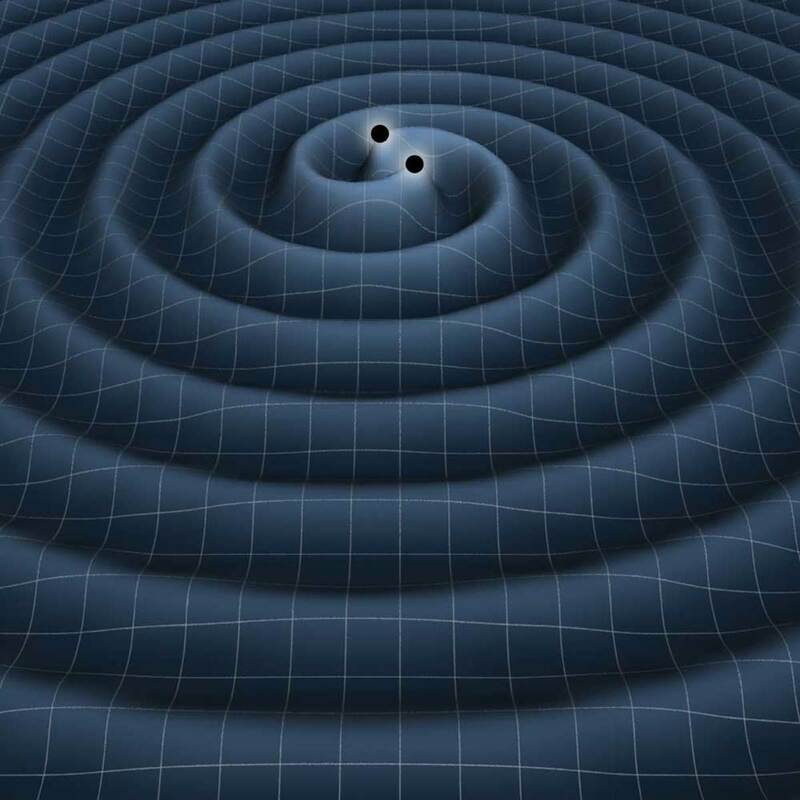 Once we take all of this into account, we can then know for sure if gravity superposition is the key to solving this mystery of quantum physics. Folger, Tim.“If An Electron Can Be In Two Places At Once, Why Can’t You?” Discover June 2005: 30-4. Print.